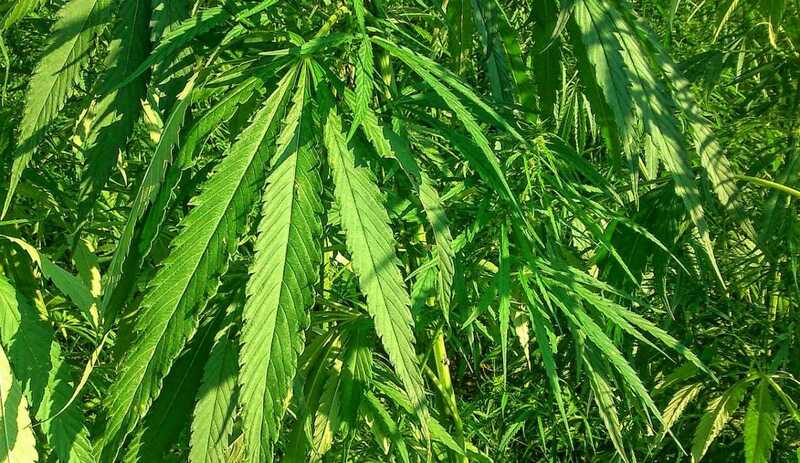 Maryland’s Department of Agriculture (MDA) has begun accepting applications for the state’s industrial hemp pilot program. Hemp legislation finalised clearing the House and Senate in April last year and was signed into law by Governor Larry Hogan in May 2018. The bill sought to establish an Industrial Hemp Pilot Program to be overseen by the Department. Hemp under the pilot program must be grown to “further agricultural research or academic research purposes”, however hemp cultivated will be able to be marketed and sold (although unprocessed plants or components cannot be moved across state lines). MDA’s involvement is limited to the registration of sites where the crop is to be grown. Still working under the 2014 Farm Bill provisions (even though the 2018 Farm Bill was recently signed), farmers wanting to grow industrial hemp will need to partner with an institution of higher learning, such as a university. Successful applicants will be able to grow the crop for grain, fiber or floral material for CBD extraction. For outdoor growers, crops will need to be at least 1000 feet (around 330m) from a school or public recreation area. As in many other states, industrial hemp in Maryland is defined as Cannabis sativa L. with a delta-9-tetrahydrocannabinol (THC) concentration that does not exceed 0.3% on a dry weight basis. If THC concentration exceeds this level, it is then considered to be marijuana and the crop must be destroyed. All applicants will be subject to an FBI Criminal Background Check, must be at least 18 years old and not have a felony conviction in the past decade. The cost of participation is reasonable – $250 to certify and register a site. There’s no limit on the number of growers who can participate nor the number of acres under cultivation. More on Maryland’s Industrial Hemp Pilot Program can be found here.